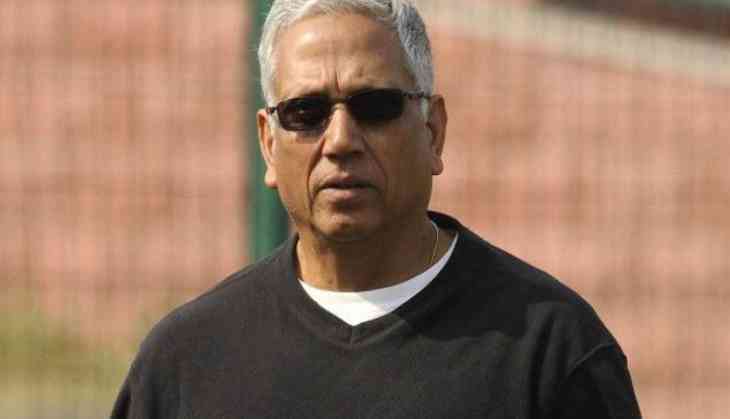 Former India all-rounder Mohinder Amarnath has refused to join the steering committee tasked with the responsibility of forming the players' association. It is understood that Amarnath is not joining the committee because of his commentary assignments. This development has thus dealt a setback to the formation of an independent players' association as recommended by the Supreme Court-appointed Justice RM Lodha panel report. "He wants to do [those assignments]. He can't do both," a member of the Committee of Administrators told ESPNcricinfo. Originally, legendary leg-spinner Anil Kumble and former India women's team skipper Diana Edulji were the other members of the proposed committee along with Amarnath and has former union home secretary, GK Pillai, (chairman). However, Edulji and Kumble have already recused themselves. While Edulji opted out because of her role as a member of the Committee of Administrators (CoA), Kumble withdrew after he had taken over as India coach. The CoA will now approach the Supreme Court for direction in its July 14 hearing to suggest names for reconstituting the panel. "There is no steering committee as such as of today. We will be approaching the court to see what needs to be done," the official said. "We will mention this in our status report that will be submitted to the court. Whether another sub-committee is created or the CoA is entrusted with the task, it is up to the Supreme Court to decide," he added. The Lodha Committee report says "it shall be the task of the steering committee to identify and invite all eligible ex-cricketers to be members of the association, to open bank accounts, receive funds from the BCCI, conduct the first elections for office-bearers, communicate the names of BCCI player nominees to the Board and take all necessary steps in this regard." It was asked to "identify and invite all eligible ex-cricketers to be members, to open bank accounts, receive funds from the BCCI, conduct the first elections for office bearers, communicate the names of BCCI-player nominees to the board".